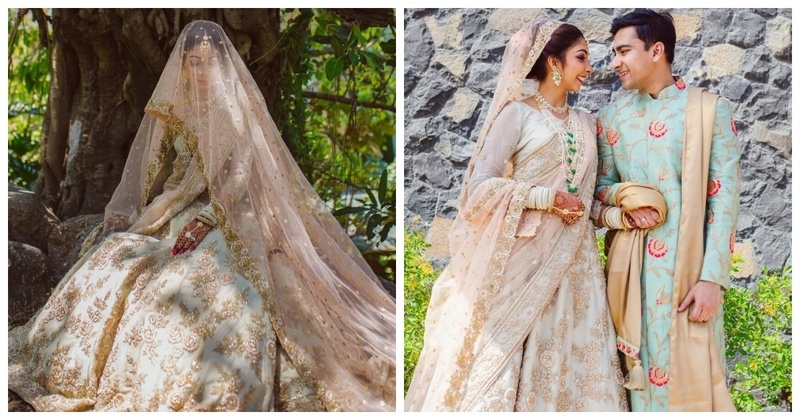 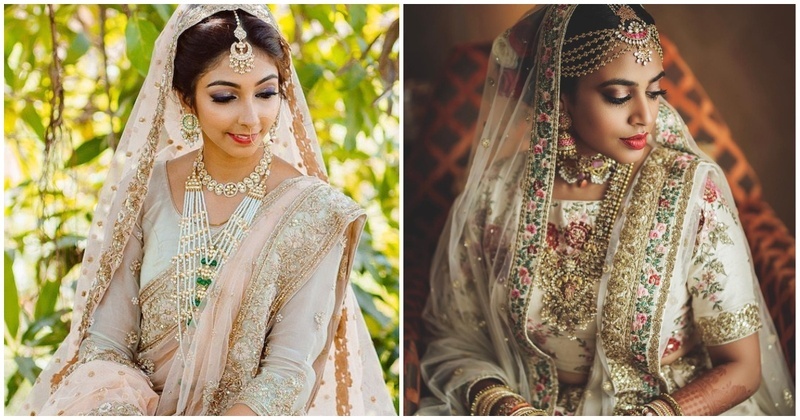 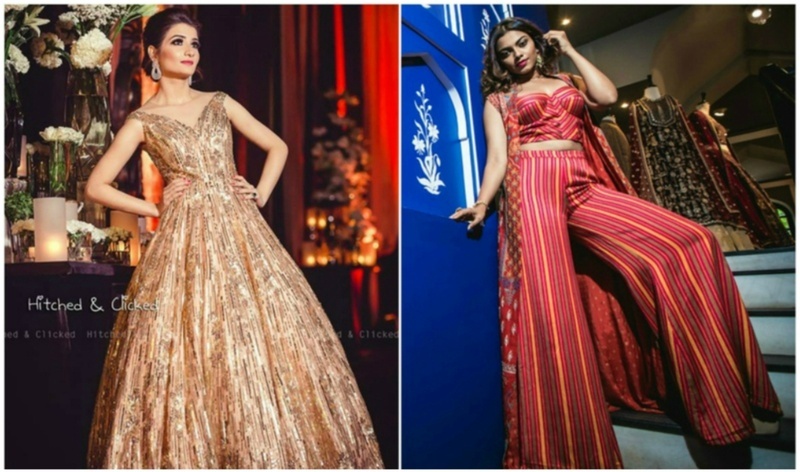 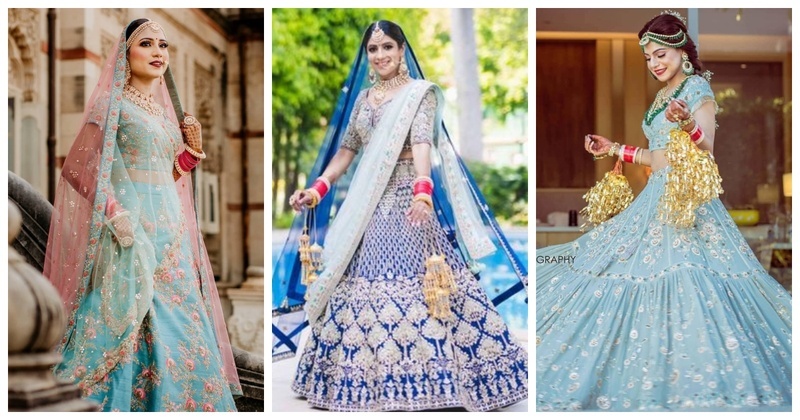 8 ivory lehenga designs that you cannot miss out! 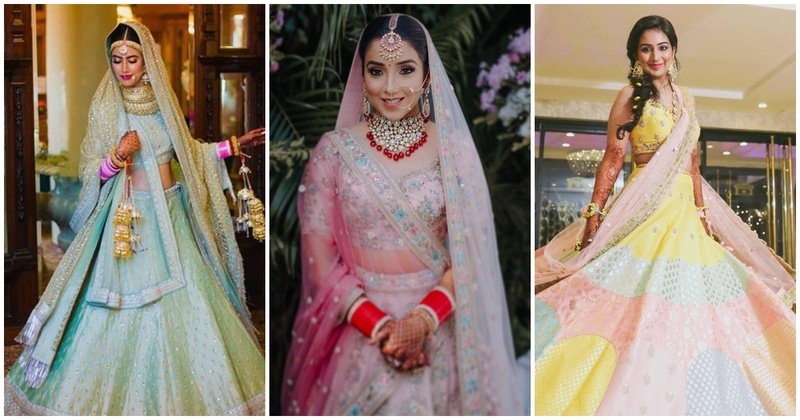 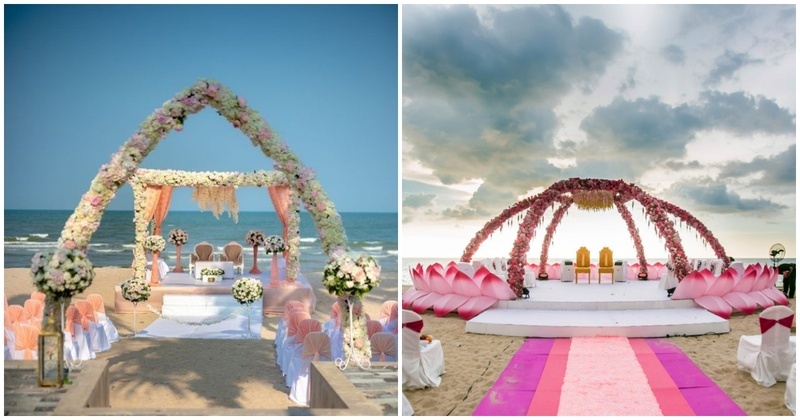 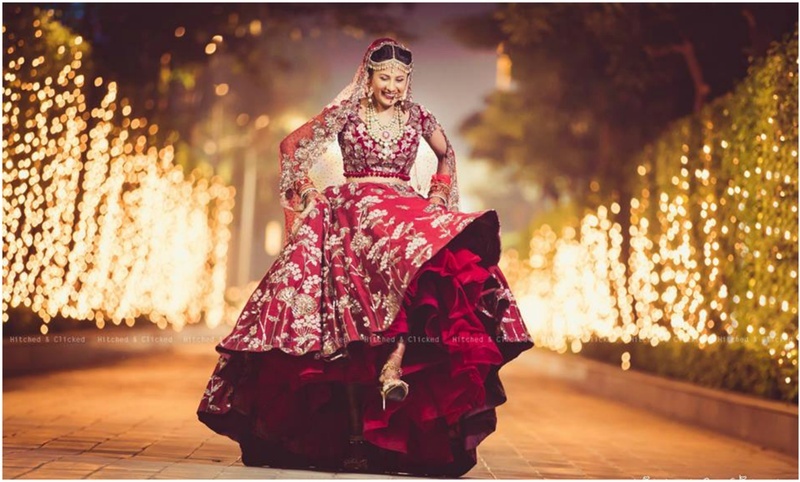 10 brides who have slayed their weddings in pastel lehengas! 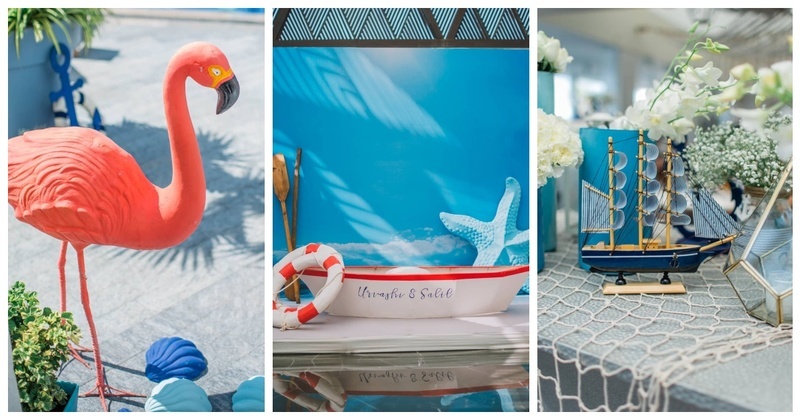 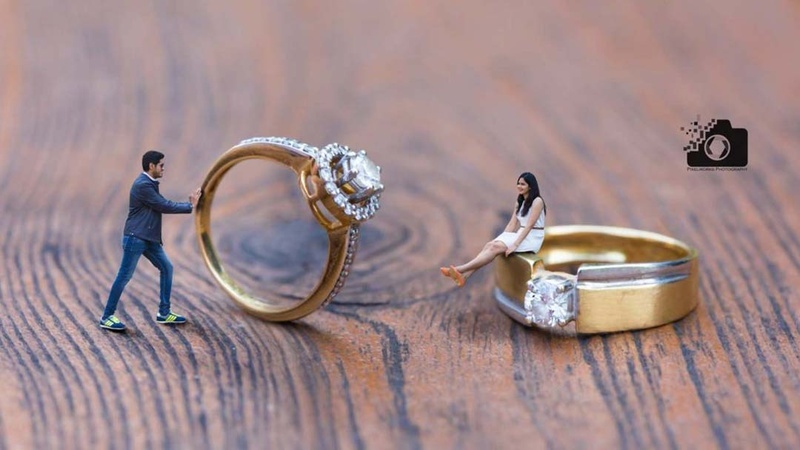 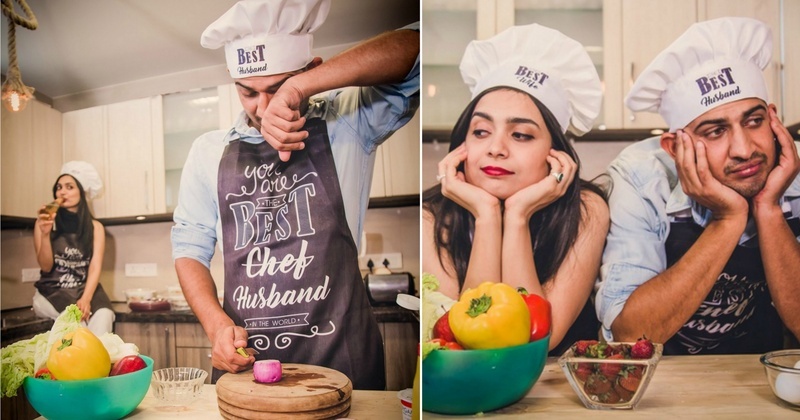 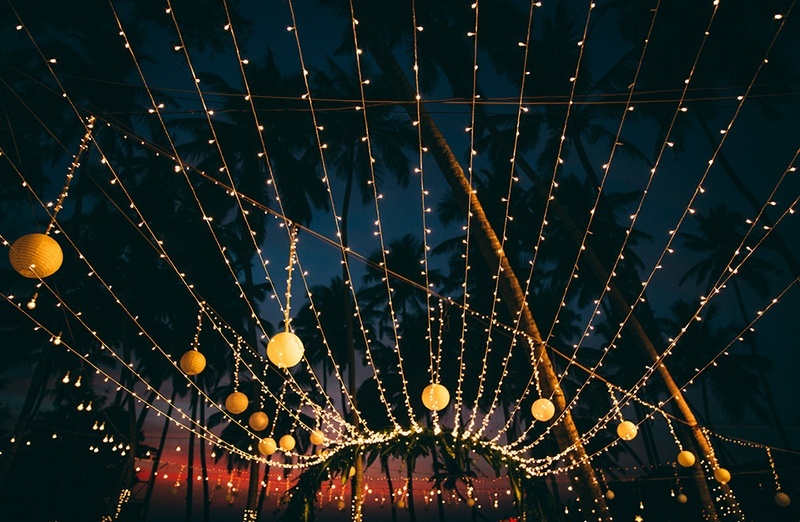 10 Things You Should Learn To Cook Before Getting Married!